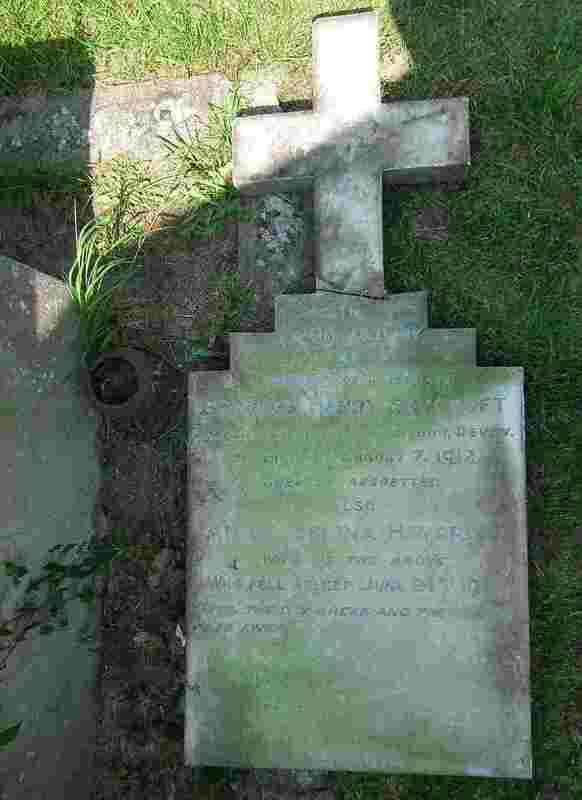 In 1912, Charles Haycroft died at Bow from an infection he contracted when treating a patient with puerperal fever. 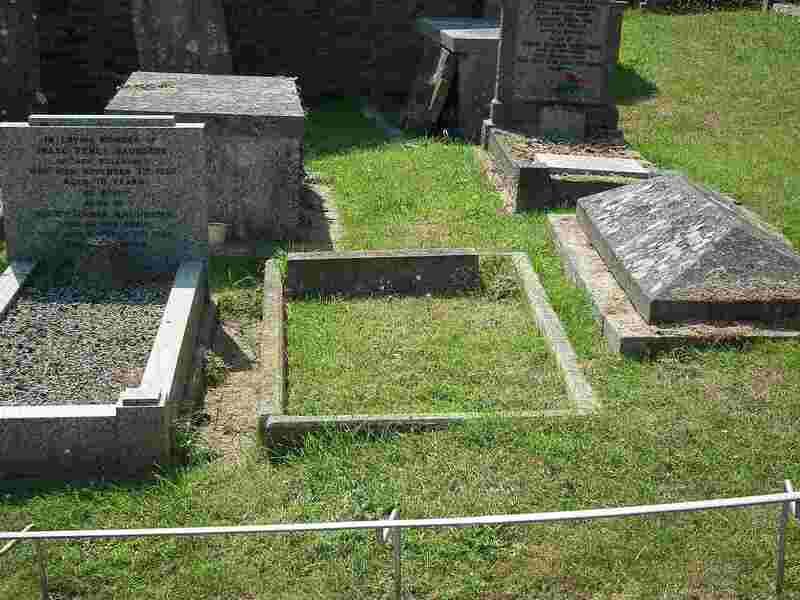 The headstone, which has broken into two, can be seen lying against the tomb in the top right. I temporarily reassembled the headstone on the grass. FOR 30 YEARS SURGEON AT BOW, DEVON. HE DIED ON AUGUST 7. 1912.